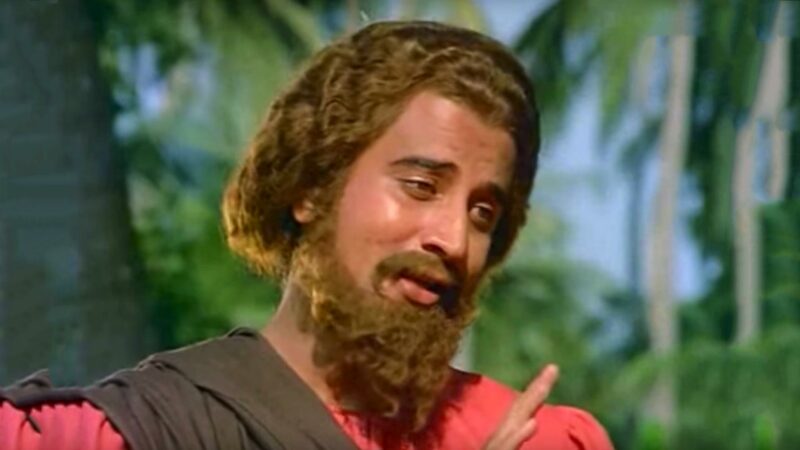 This historical film revolves around the story of St.Thomas, who comes to Kerala around 52 B.C. and spreads the christian faith. Watch St.Thomas movie online.